Bushwacker? Optic Covers employ state-of-the-art polymer technology designed to maximize the product’s versatility. 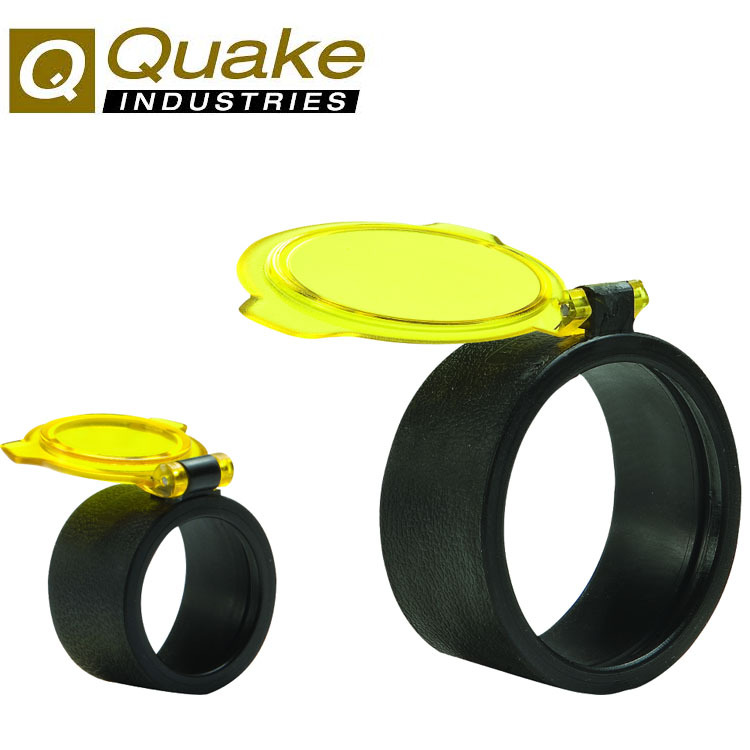 See-Thru Amber incorporates a transparent yellow lid ideal for light gathering under low light conditions. All models have a simple snap-lock feature providing for dust and watertight integrity.